A touchscreen is a great feature on a laptop if you like to use your finger instead of a mouse to navigate the operating system. If your laptop has a touchscreen functionality, its functionality will automatically be turned on, or enabled, out of the box. If for some reason your touchscreen is not working, you can try manually enabling it. You can also try calibrating the touchscreen if it is not working correctly. Or, if you want to disable the touchscreen altogether, that can also be done. Choose an action from the list below and follow the provided steps to enable, calibrate, or disable the touchscreen on your laptop. Note: There are no Apple Macbooks or laptops that support touchscreen. If the touchscreen is not working at all, you can try enabling it using these steps. Note: If you do not see the “Enable device” option in the pop-up menu, the touchscreen is already enabled. If the touchscreen is not working, it could be defective and need to be repaired. 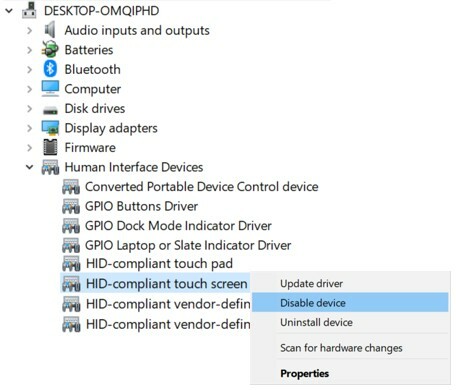 You can also check the manufacturer’s website to see if there are updated drivers for the touchscreen. 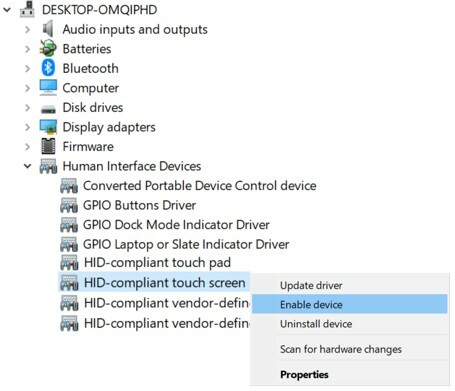 Run Windows Update, or download and install the latest drivers for the touchscreen, to see if that fixes the problem. If the touchscreen is working, but not correctly, you can try calibrating it to see if that helps fix the issue. 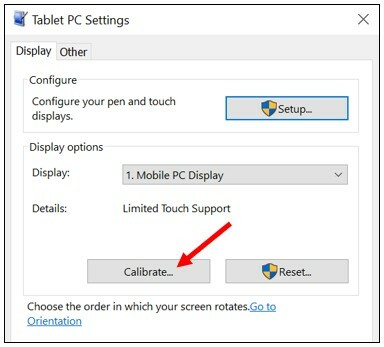 Follow these steps to calibrate the touchscreen on your laptop. If you want to disable the touchscreen on your laptop, follow these steps. Note: If you do not see the “Enable device” option in the pop-up menu, the touchscreen is already disabled. Box company and contact information.